Adventure is out there! 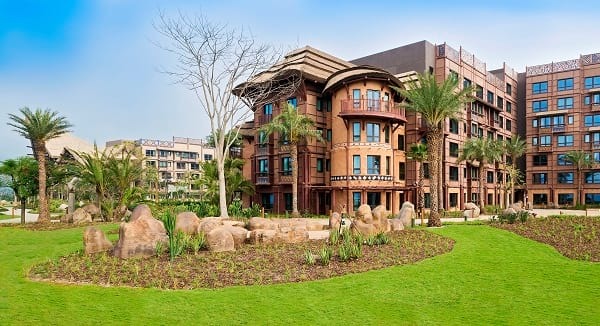 And at this new hotel in Hong Kong Disneyland, you'll experience the great outdoors and different cultures from Asia, South America, Africa, and Oceania. Best part? Everything is served with that Disney magic without you even setting foot at Disneyland! 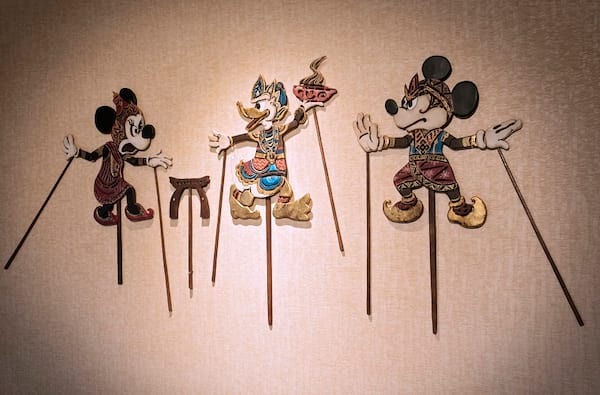 The new hotel rounds up Disney's most famous explorers--Mickey, Minnie, Donald and Goofy--to make up the Expedition Team of Disney Explorers Lodge. 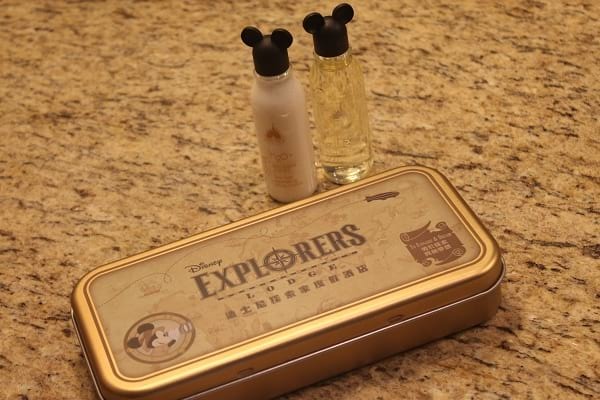 At this exploration and adventure themed hotel, guests can experience the travel adventures of the four different characters, as each one of them share their travel souvenirs, stories, artifacts, and 'Hidden Mickeys' all over the property. 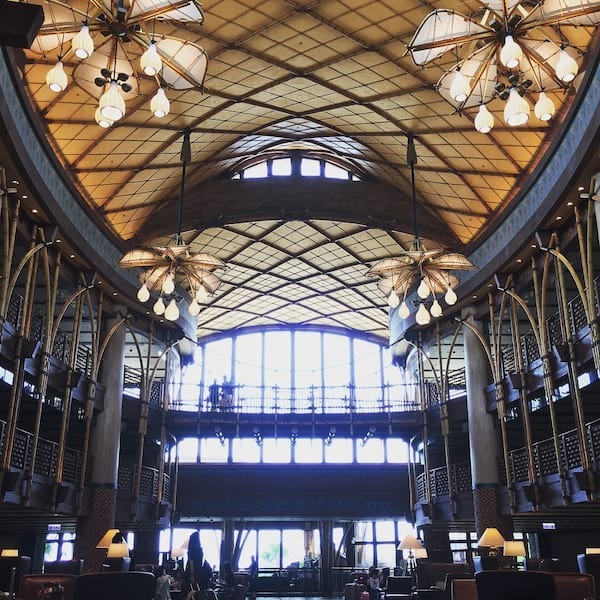 You simply cannot sit still at Disney Explorers Lodge--you're encouraged to discover a new world that's full of wonders of nature and exotic cultures! The property is divided into different destinations that have been explored by the Disney characters: Asia, Oceania, South America, and Africa. Each section has unique elements and distinct design and decor. 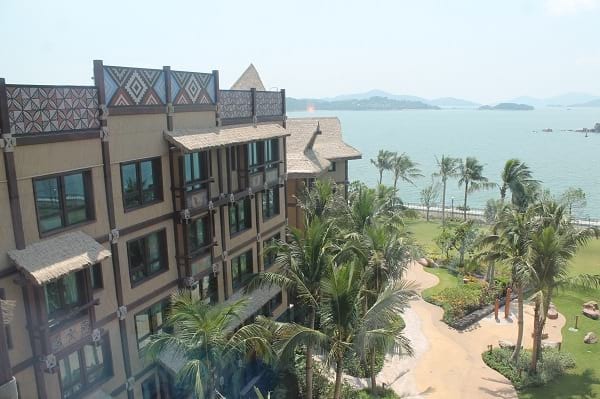 The sprawling hotel has 750 rooms -- the biggest hotel so far in Hong Kong Disneyland Resort -- each room either showcasing a sea view or a lush landscape view. 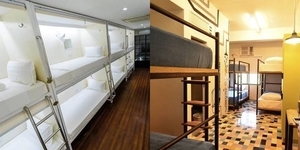 Most of the suites are also connecting rooms, since many guests come in big groups of families and friends. 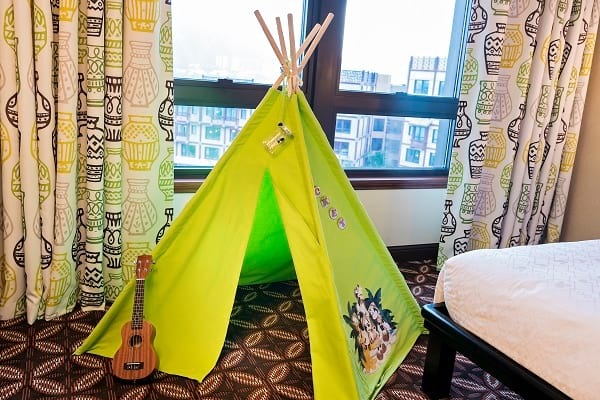 While the rooms are spacious and can even come in decked in different themes for the season or your birthday celebration, everyone's encouraged to move around and explore the great outdoors! Explore 4 themed outdoor parks and gardens with countless elements from Disney and Pixar: Kevin Garden (South America, named after Kevin the bird from Up), Little Squirt Garden (Oceania, named after the cute little turtle from Finding Nemo), Hathi Jr. Garden (Asia, named after the baby elephant from The Jungle Book), and Rafiki Garden (African Savannah named after the character in The Lion King). 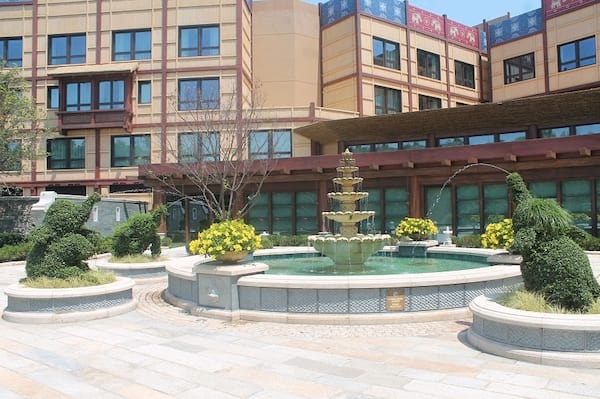 Each of these outdoor gardens are located in the different regions and are lush with their native plants and shrubs -- your photos in these gardens will make you look like you're in completely different places, and far from Hong Kong! Discover the beauty of nature, with close to 700 species of plants around the grounds and more than a thousand pieces of art and artifacts from around the world on display. Look for Hidden Mickey all over the hotel -- there are many Hidden Mickeys you can discover at Disney Explorers Lodge and in fact, you can join some of the Disney cast members in exploring the entire property in Finding Hidden Mickey! 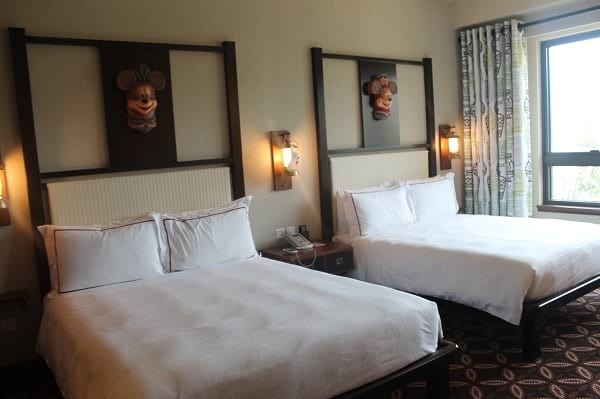 Don't forget to explore your own hotel room too, for Hidden Mickeys! 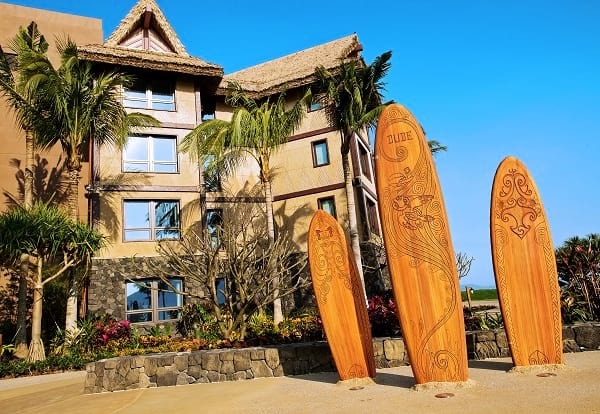 For the extra curious and adventurous, the lodge's exploration route will take them around the property, the map allowing them to unravel the many 'secret spots' the hotel has. 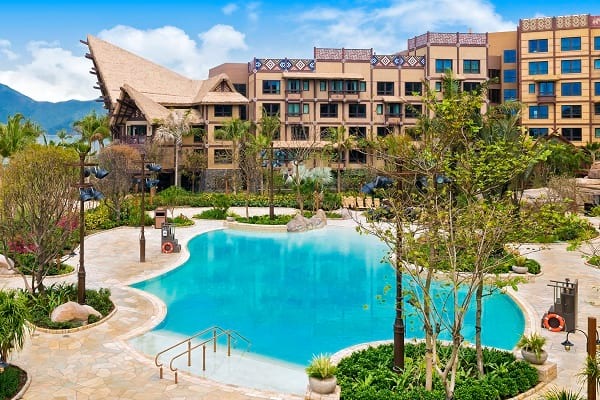 If you're heading to Disneys Explorers Lodge on sunnier days, you can take part in the Explorers’ Poolside Adventure, where a Disney character will mingle with guests at an afternoon poolside party at the Rain Drop Pool. Cool games and activities also await! 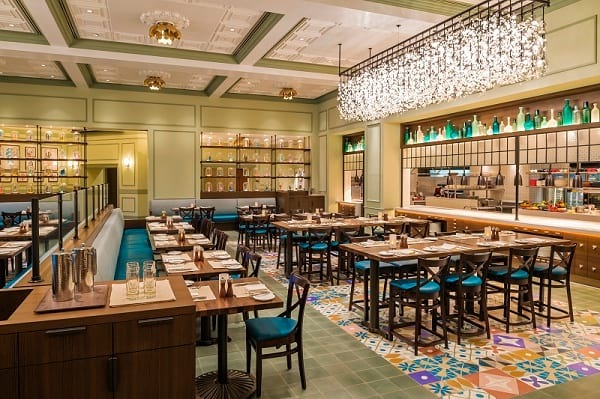 Foodies are not left behind: this new hotel has the most dining outlets among the other Disneyland hotels in the Lantau Island property. 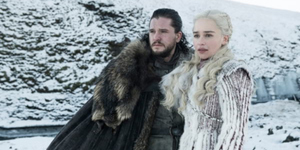 Check out Asian restaurant Dragon Wind for delectable modern Chinese cuisine or their breakfast buffet with character photo-ops. 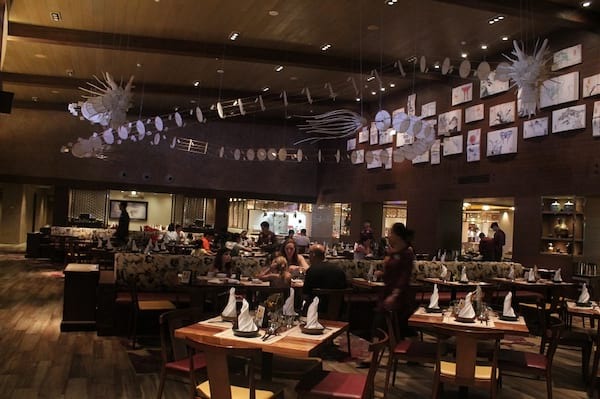 A refined palate will enjoy the food selection at World of Color Restaurant, where their menu gathers cuisines from around the world so that you can let your tastebuds take a trip to different islands and continents. You can also kick back with some comfort food, coffee, and desserts at Chart Room Cafe. 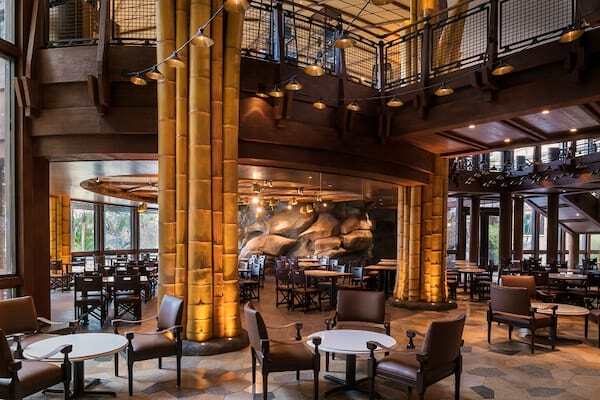 Disney Explorers Lodge is definitely a destination on its own, with more than enough things to see, eat, and do that it will bring out the explorer in every guest--just put on your comfiest pair of shoes and explore the lodge to experience its Disney magic in full swing! 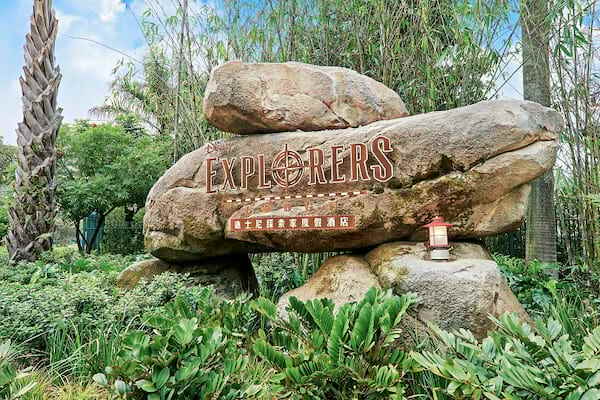 Hong Kong Disneyland Park and Disney Explorers Lodge are both located at Hong Kong Disneyland Resort in Lantau Island, Hong Kong -- it is close to Hong Kong International Airport, which is also located in Lantau Island. Take the Mass Transit Railway (MTR) from the airport by boarding the Disneyland Resort Line at Sunny Bay Station. 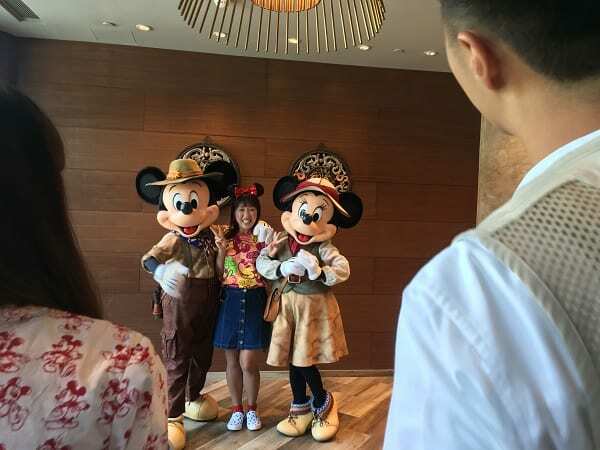 A stay in Disney Explorers Lodge isn't complete without spending a day or two at Hong Kong Disneyland Park -- the happiest place on earth! 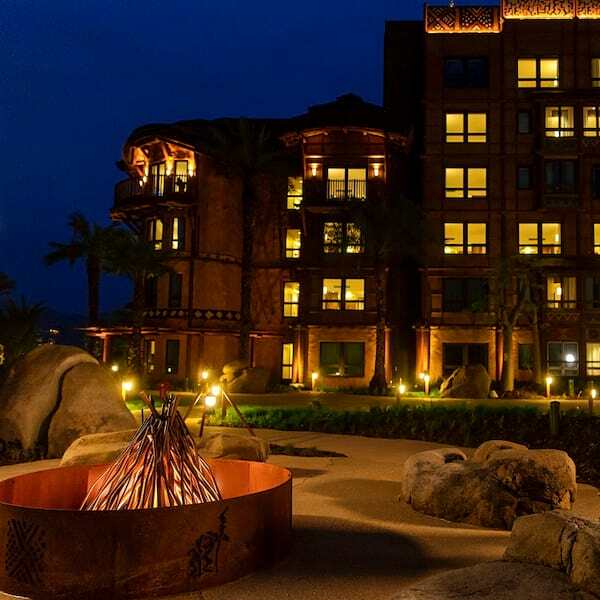 As a hotel guest, you get awesome perks: guests staying in a Sea View room of Disney Explorers Lodge will receive seat reservations to 'Festival of the Lion King' (no need to wait in the long lines before the show) and you get to enjoy complimentary shuttle rides to whisk you away from park to hotel. And once you get to the theme park, don't forget to read up on the top tips to maximize your Disneyland experience like a pro! 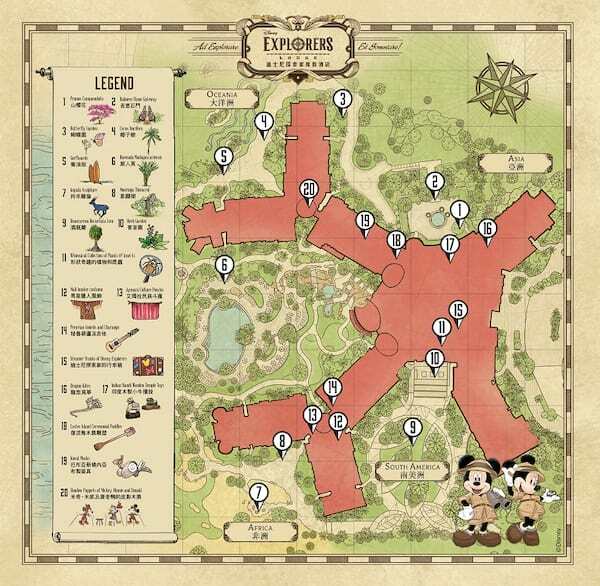 With the many attractions and new features to enjoy at Hong Kong Disneyland, where does one begin? Here's a handy list of tips and tricks to help you get the full Disneyland experience when you travel to The Happiest Place On Earth. Wish We Were Here is a Travel segment in ClickTheCity borne out of the persistent wanderlust in everyone. Sometimes, the travel bug just bites hard, and it makes us crave to experience a new city. Every week we feature an interesting destination to give you more ideas for your next big adventure.